The Florian Gardens venue in Eau Claire, Wisconsin is absolutely beautiful. Here’s a Music Montage of the beautiful wedding day of Jamie and James. Sometimes, you just don’t even need words to see the love. Congratulations Jamie and James, cheers to many blessed years! “There is a time for everything under the sun.” We had the pleasure of capturing these two sweetheart’s photography and wedding film at the beautiful Dellwood Country Club in Dellwood, Minnesota. Congratulations Brian and Emily, we wish you much happiness and many blessings! It was love at first dance for these two! Here’s a peak into their gorgeous outdoor wedding at Webber Apple Orchard and reception at The Wilds Golf Course in Prior Lake, Minnesota. Congratulations to Lane and Mitchell! Cheers to many years of blessings! 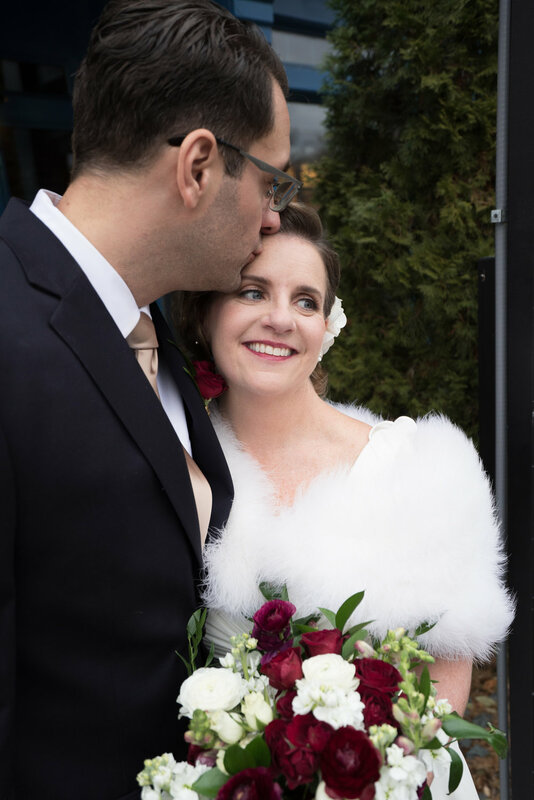 Surrounded by loved ones, Shannon and Federico exchanged catholic vows followed by an elegant evening at The Saint Paul Hotel in historic downtown St Paul, Minnesota. It was easy to capture the genuine love and pure devotion these two share. Thank you for letting us be a part of your celebration. Cheers to many years to come! Grab something to wipe the tears that will inevitably fall while listening to this groom’s beautiful heartfelt wedding vows to his gorgeous bride. 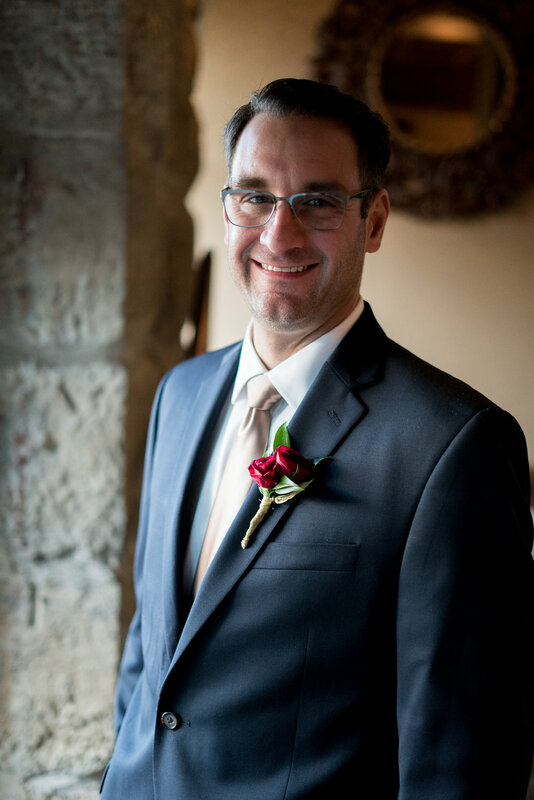 Everything was beyond perfection atop the one of kind venue, A’bulae in St Paul, Minnesota. Be sure to hold out for the awesome dance moves at the end. Congratulations, Eva and Mychal! Cheers to many blessed years to come! Alicia and Scott tied the knot in the garden of Southview Country Club and celebrated into the night inside for their reception. It was a joy to capture their silliness and true love for each other. Cheers to many years to come, Allie and Scott! 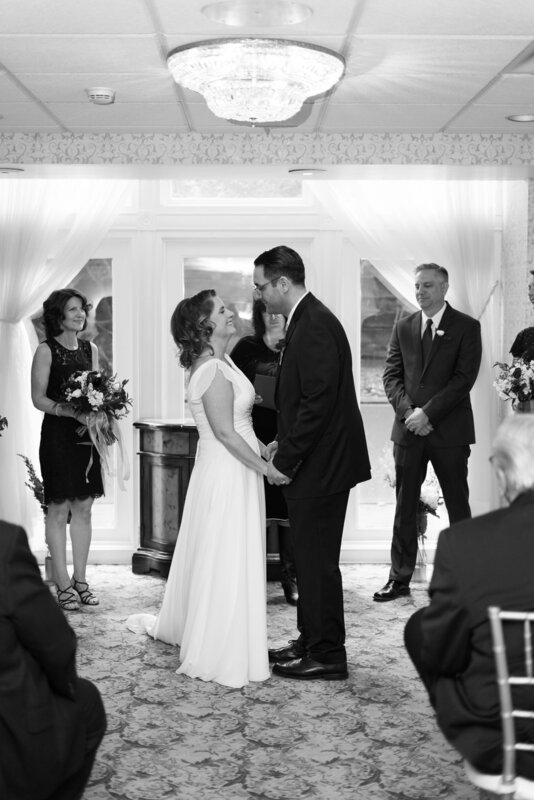 These two celebrated their nuptials at The Outpost Center in Chaska, Minnesota. I can not get over these amazing pre-ceremony letters and heartfelt wedding vows. I’m not crying, you’re crying! Congratulations Mariah and Brandon! Cheers to many blessed years to come! The rain held off just long enough for this gorgeous wedding ceremony and reception upon the rooftop at Stillwater Public Library. Between the loving gestures and kind words from family and friends, there is no doubt these two were meant to fall in love. Congratulations Amanda and Jay! Cheers to many years of happiness and blessings! 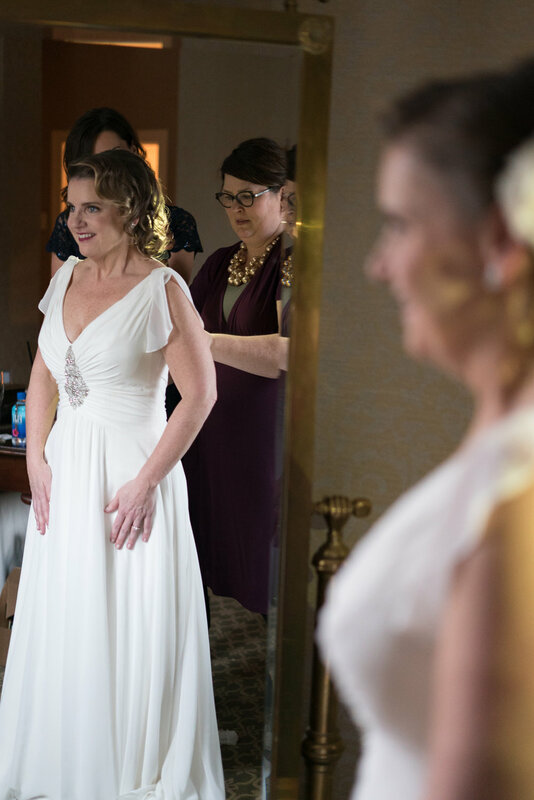 A whole lot of love and incredibly written vows were the highlights of this couples gorgeous Minnesota wedding day. 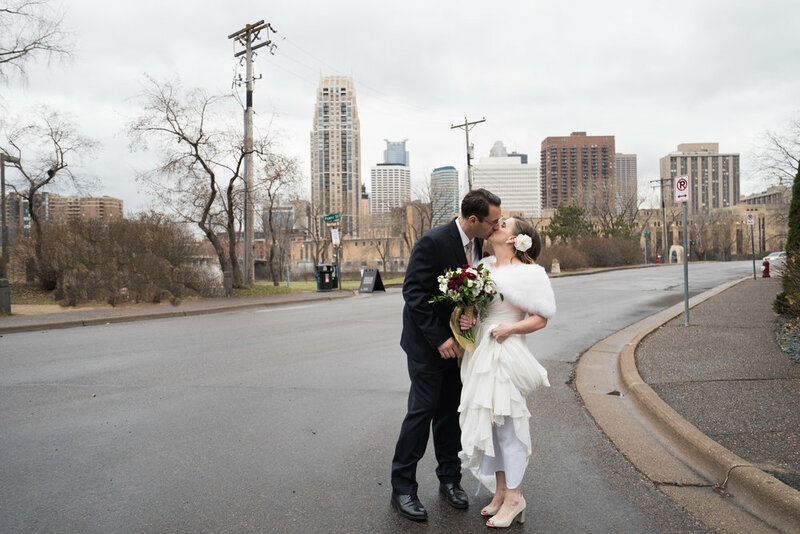 Brittany and Matt's ceremony, reception and creative session were in these beautiful locations: Theodore Wirth Chalet, Columbia Manor, and the Sculpture Gardens of Minneapolis, Minnesota. Definite must see locations for a wedding celebration! Congratulations Brittany and Matt! Thank you for entrusting us with capturing your love story! We can't say enough about the historic and beautiful Semple Mansion. It is the classiest wedding venue in Minneapolis! And then, to add in these two gorgeous people, just takes the cake! 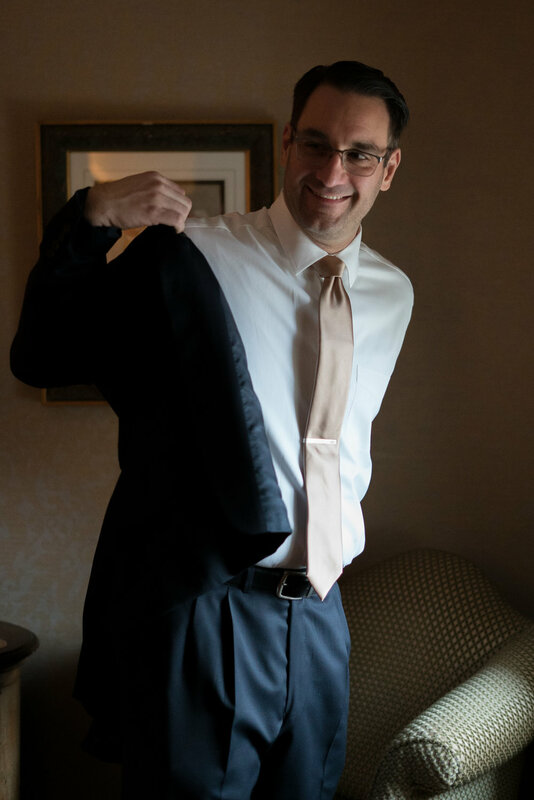 We also had the honor to work alongside Justin, with Graddy Photography, one of our favorite colleagues! There wasn't anything about this day that could have been better. Congratulations, Krysta and David! Thank you for entrusting us with your keepsake wedding film. Cheers to many years to come! Big smiles, big laughs, and big hearts. This lovely Wisconsin day was full of so much love and beauty! All festivities were held at The Hidden Meadow Barn in Pepin, Wisconsin. Thanks for letting us capture your day! Congratulations, Gina and Brett! Cheers to many years to come! It was a pleasure capturing the love between these two high school sweethearts. They began getting ready at Cassi's childhood home and continued at the Territory Golf Club in St. Cloud, Minnesota. They were excited about capturing not only themselves but also their true love for classic cars and much more. This day was filled with love from family and friends, lots of laughter and line dances. A perfect combination of classy and country. Congratulations, Cody and Cassi! Thank you for allowing us to capture your love story! Grab some tissues and let us take you on the love journey that is Cassi and Cody Baragar! We were thrilled to capture Trisha and Nic's wedding day at the Oak View Nursery in Owatanna, Minnesota. Trisha had her Makeup by Mindie and stationary by Ginger P. Designs. 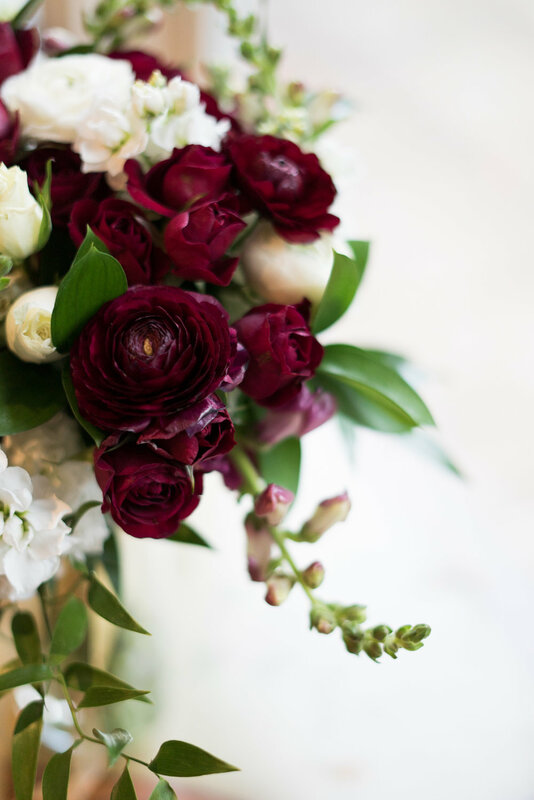 Between the designs by Vanilla & Gold and the flowers by Zinnia Design Floral Studio, it's no surprise how beautiful every detail turned out! Prepare yourself for this tearjerker, not a dry eye in the crowd. Congratulations, Trisha and Nic! Cheers to many years to come! Be prepared to cry your eyes out when you hear these letters. Oh how we love letters before the ceremony! Congratulations Kaitlyn and Derek! Cheers to many years to come! These two are freaking ADORABLE! We laughed so much capturing these two and putting together this keepsake that I hope they treasure for many years! All the festivities were at the Applewood Orchard in Lakeville, MN. Congratulations, Meghan and Matthew! Cheers to many years to come! Beautiful is barely the word to describe these two. There love was a joy to capture. Sit back and enjoy watching Cecilia and Sam share their love with the world at the Vadnais Heights Commons. Congratulations, you two! Cheers to many years to come! 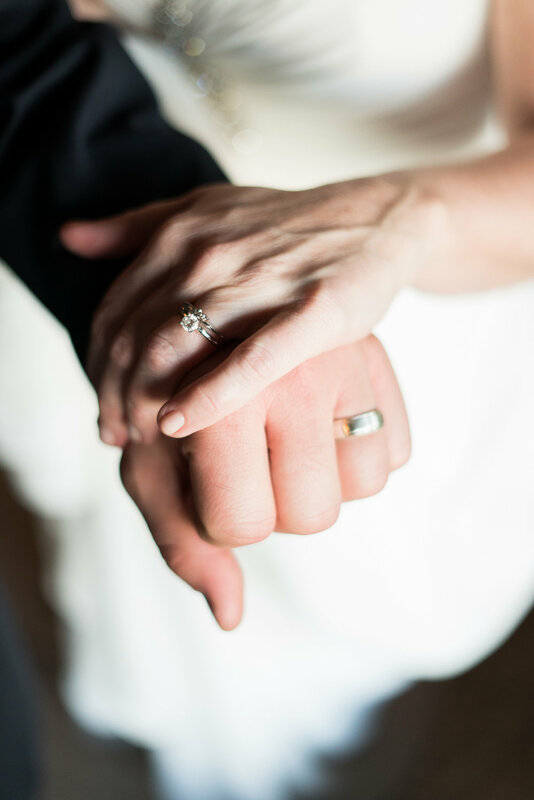 Celia and Jared are very special to us because they were our very first couple to book! They had a fairy tale wedding at Camrose Hill. This music only montage is just enough to capture the beauty of their special day. Check out that sunset!! We also had the pleasure of working with Jeff from Fairlight Studios. Congratulations, Celia and Jared! Thank you for having faith in us and having us a part of your big day! Cheers to many years to come! Good feelings all around on this gorgeous spring wedding day in Minnesota! 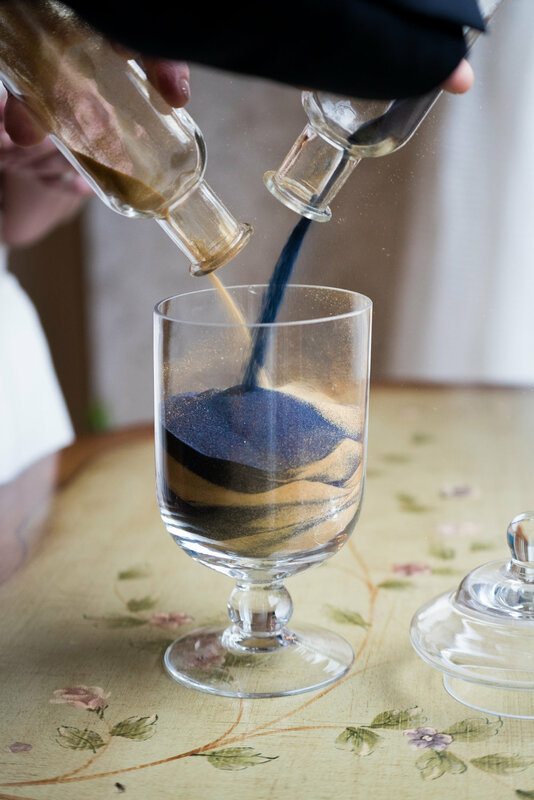 We had the pleasure of collaborating with Katzie Truso Photography while capturing these memories. All the festivities were held at University of St. Thomas in St Paul, Minnesota. DJ Joshua J kept the party going all night. 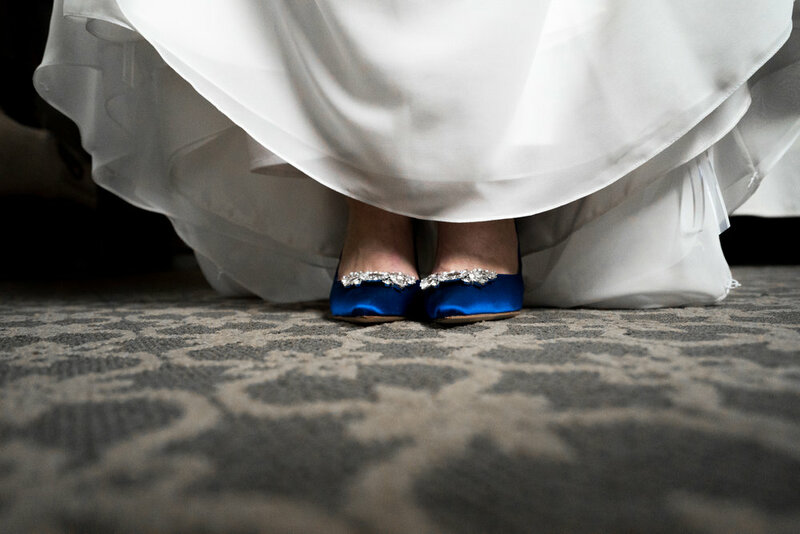 Thank you Ashley and Danny for trusting us to capture your beautiful day! Cheers to many years to come! 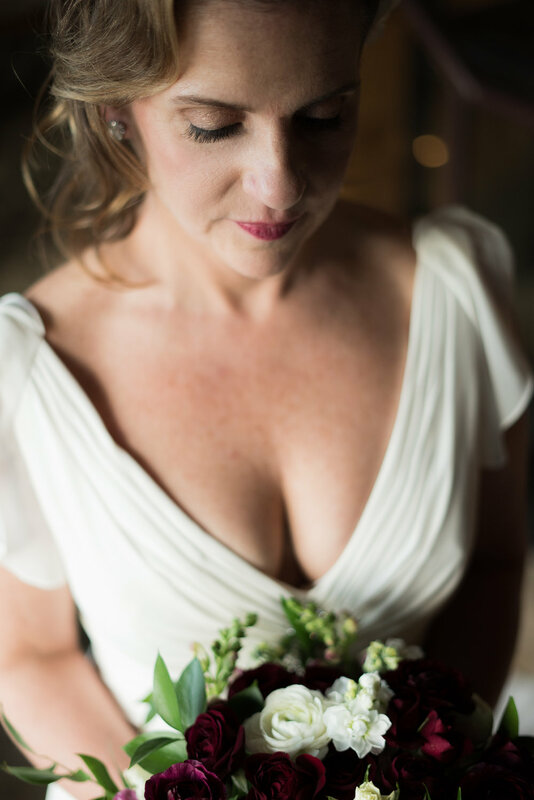 We had a great time working with Perry James Photography and creating this beautiful wedding video. Julia and Kristian had a blessed wedding day beginning at the Holy Cross Catholic Church in St Paul, Minnesota. The reception followed at the beautiful Town & Country Club in Minneapolis, Minnesota. Family and Friends gathered and joined in the many memories that were made. Oh and if you've never heard a band and DJ play simultaneously, check out Rock With U Entertainment! It doesn't disappoint! Congratulations, Julia and Kristian! Cheers to many more years to come! 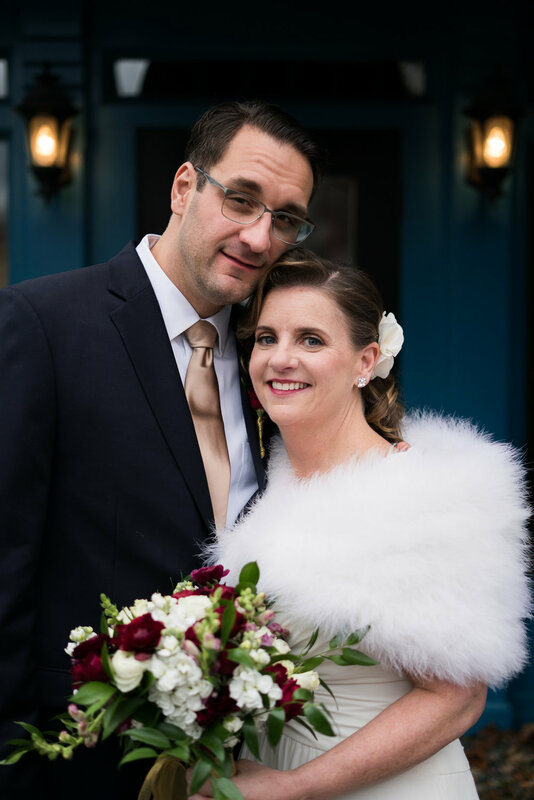 A Black Friday turned white by this beautiful couple, Janet and Greg. This was one of our favorite shoots to photograph between the beautiful dark blue and gold tones along with the fabulous Minneapolis city skyline and the adjacent historic bridge. 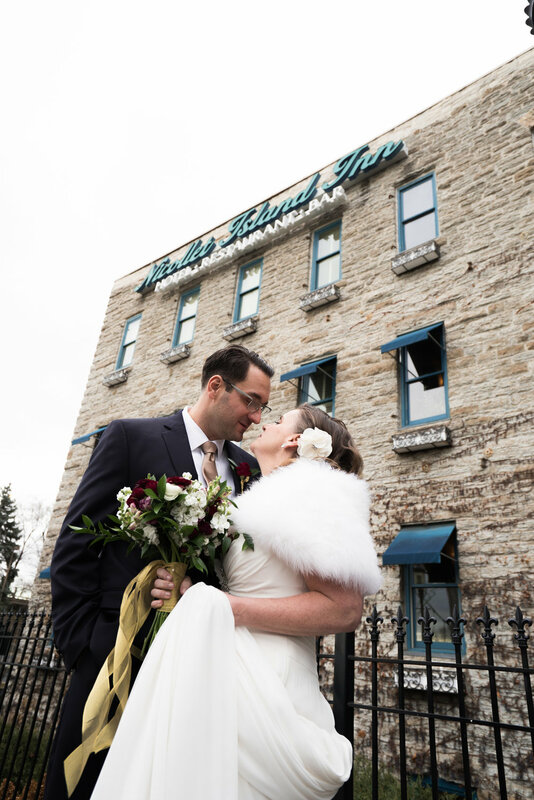 All festivities were accomplished at the Nicollet Island Inn, which is an exceptional place to have an intimate ceremony with family and close friends. The historic design and detail of the Inn made for very beautiful and classic look to their wedding photography. Congratulations, Janet and Greg! We wish you all the best in your future together! !